Mobile Detailing San Diego Service in SAN DIEGO County! Click the image to see all of our Ceramic Car Coating Packages! MDSD's experienced mobile Auto detail teams service all of San Diego California, we are the city's leading San Diego Mobile Car Wash service because of our commitment of dedication to the quality of personal service that we provide each and every one of our clients. As San Diego Car Detailers our number one priority is client satisfaction, which is completely guaranteed. It is our goal to make a lasting impression for a continuing partnership with you. 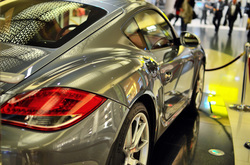 Using superior vehicle auto detailing products, the services we offer range from basic mobile car washing and vehicle waxing to fine discount mobile automotive detailing. MDSD also offers weekly/monthly wash and detailing packages. Thank you for choosing our San Diego Mobile Auto Detailing Service. We will provide you outstanding service and convenience because you deserve it. We look forward to serving you soon! 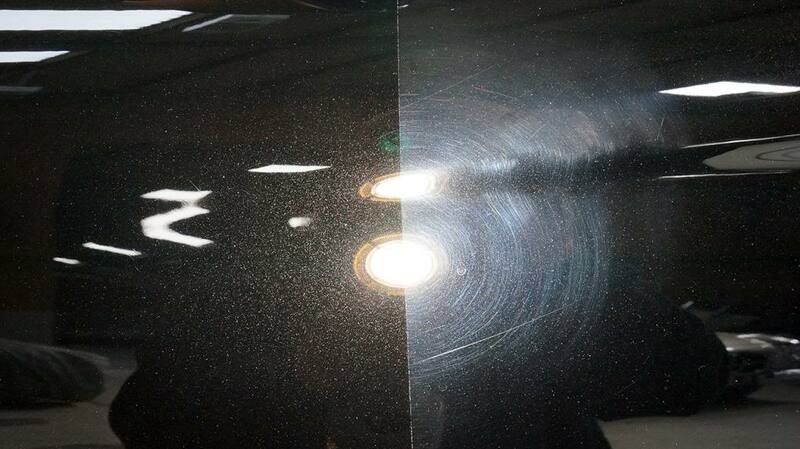 San Diego Paint correction is aimed at removing minor scratches and swirl marks in a vehicle's clear coat. Once the vehicle's clear coat is properly corrected, it's best to seal the paint and clear coat with a ceramic coating. Coating a vehicle's paint is the best way to protect the finish throughout the life of the vehicle.